On the 5th December 2017 the Borough of Islington unanimously voted to grant consent for a new commercial tower development marking the corner of Ropemaker Street and Finsbury Pavement. The 27-storey scheme is designed by Make Architects for Old Park Lane Management Ltd with Development Manager CORE, is indicative of a changing culture in commercial offices, with a focus to create dynamic environments that foster creativity, collaboration and connection among occupiers. 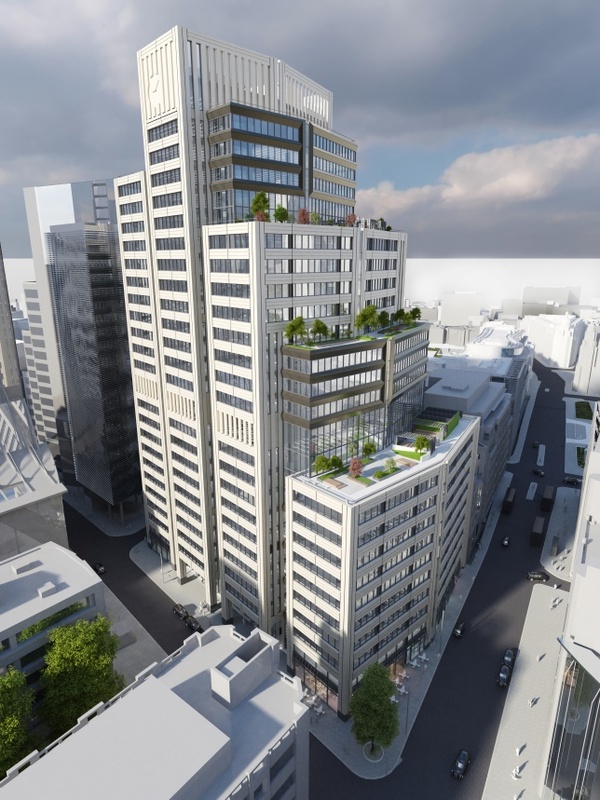 This new commercial building is set to bring more than 415,000ft2 of Grade A, BREEAM ‘Excellent’ office space to the City of London, plus premium retail provision. WT Partnership is delighted to have provided cost planning support throughout the planning process. Gladstone House ‘Project of the Year’ at the EEM Building Communities Awards 2019.